Why Retail consultants say Business plan is important for major decision? What is a Business Plan and why do you need it? A Business is like clockwork; it must run smoothly and efficiently. Like the wheels of the Clock, your business must move noiselessly. To achieve this, what you need is a business plan. It contains a gist of your business, it should state what you are going to achieve for the future. It will give a detailed analysis of your products and services, Customers & Competitors. This section should explain how your retail business will approach the target market to get better business. This is the area where you need to focus on the company’s branding strategy. How well do you market your products and services to the market? It can be done either offline or online or both, with the current trends towards omnichannel retailing, depends upon the resources available to you. One of the most difficult parts of the business plan, the Financial Plan, How much you want to spend to gain those desired outputs. Our recommendation is for you to get one of the Excel templates that a banker or an investor asks for. This would typically consist of a three year or a five-year financial projection wherein your investment and the assets you are going to buy, the sales and working capital requirements are detailed out with projected margins and profits. This gives the potential investor a good idea of how the business will scale. They may then decide that it is reliable to invest in your business. Please note that typically your projections are very optimistic whereas the banker and the investor projections will be pessimistic. They may decide to as a rule of thumb to think that it will take twice the time for you to get the revenue that you are projecting and that it will cost you almost three or four times as much than projected. Be realistic in your projections to build a better business plan and gain the confidence of the potential investor. A Business Plan may be required either for an internal or external purpose. It can be targeted externally towards financial stakeholders. External business Plans are a means of communicating the strength and status of your business to your stakeholders and luring existing or new partners for more investment. When a Business Plan is targeted internally, The Plan addresses the needs of internal revamping or restructuring in the organization. 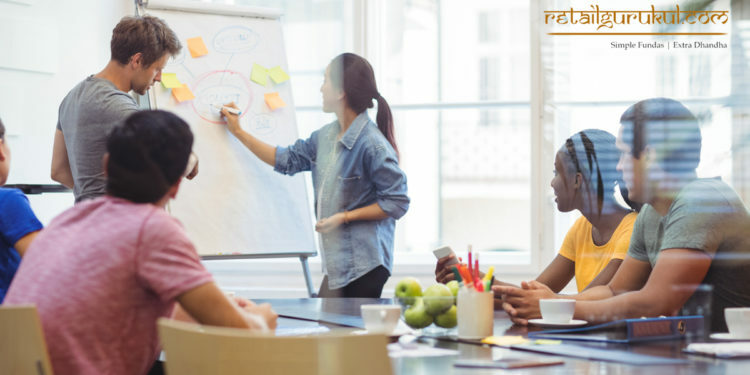 It makes the management and employee teams take stock of the current business situation, analyze and then proceed further with suitable remedial measures. What is the IRR (Internal Rate of Return) for your business? Accordingly, your business plan has to be tweaked to meet the investor’s IRR requirements. From an external perspective again, you need to have an exit plan. Which means that you would either acquired by another company or sell the company or would be bringing new investors that allow the existing investors to exit the company. Who will frame a Business plan? When it comes to framing the Business plan, the Owner of the organization or other senior managers is ultimately responsible for preparing a Business plan. Either you can prepare on your own or you can hire a retail consultant who will help in framing the business plan. Want to frame a strategic business plan for your business to maximize profits. 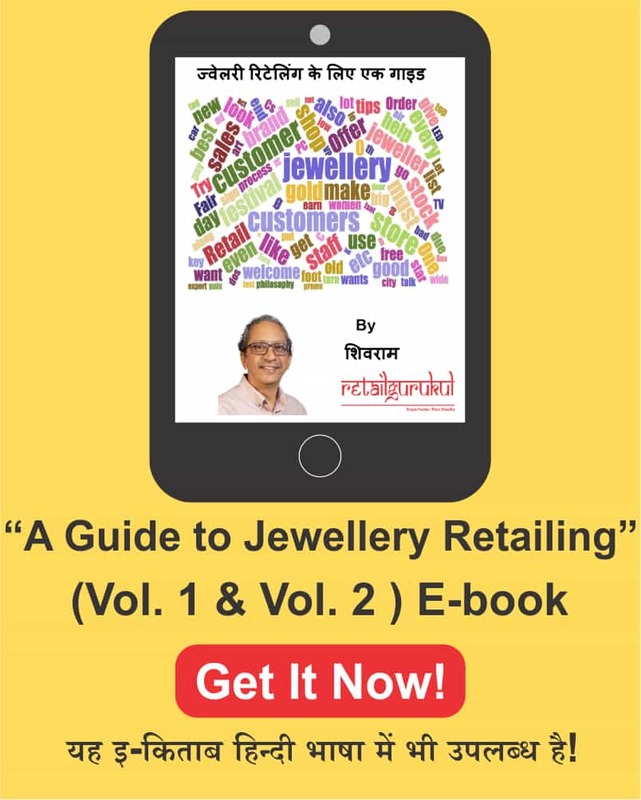 Contact our Our Retail Guru Shivaram ji – a Retail Consultant, Retail Trainer and Speaker across multiple industry platforms. He has helped and continues to help retailers and manufacturers, significantly improve their business performance across various metrics. Shivaram was earlier Tanishq’s Head of All India Merchandising, Training and Regional Sales for many years. His other experience includes stints in Exports, Watches, Pharma and Projects businesses across India. Call @ 9036036524 or Register here for an appointment to validate your business module. Every Business has an objective and a target to reach. When our business objectives are put on paper, we become more committed to achieving them. We recommend having a checklist to determine the specific set of milestones – short term, medium term and long term. Short term would be within a period of less than 6 months, the medium term would be 6 months to 2 years and long term would be 2 years to 5 years. So you can add you milestones in the business plan for more clarity and for assigning responsibility and what would happen if you would not be able to meet those milestones. Would you get new investments, would it meet the criteria set by the investors and board of directors need to be mentioned here. Business plans help us to take stock of the current business situation by assessing the market and competitor scenario and analyzing our strengths and weaknesses. They remind us of the targets we aimed at when we started the business. They bring in a clarity and focus on the working of the organization. While detailing the current business scenario, Business Plans also try to be predictive and forecast future situations. This is specifically vital for Retail businesses which are dynamic and ever-changing. Future Planning is crucial to the success of any Retail business and this is where a Business Plan comes to the rescue. A Business Plan gives us a projection of future trends and earmarks our next goals. External macro and micro factors that would impact the state of Indian economy – monsoon, seasonal changes, Governmental policies in terms FDI, oil prices and the stability of US and Europe economies. You can detail out how these factors play out in future. Every Business has its strengths and weaknesses. Using a Business Plan, you can make a SWOT (Strengths, Weaknesses, Opportunities & Threats) analysis of your Retail Business. This helps you to know where you stand and where you have to improve. Self-Analysis is like oxygen to your Retail business. It refreshes your mind and makes you chart the course of your business better. Ultimately while the business plan is for external agencies, it also quite useful to validate our assumptions and use cases. So use the business plan to make decisions regard to hiring, buying equipment, scaling our company etc. Businesses need money like the creaky gate needs oil. Yes, the constant flow of funds is essential to keep the business in motion. This cash flow cannot be managed only by company funding or generated revenue. Sometimes external funding is required to give the extra lift to the business or to start a new project or venture. This is where a Business Plan comes in. A Business Plan portrays your business attractively by highlighting your best features and strengths. It uses statistics, charts, growth patterns and graphs to show where your business is heading to and what profit it can make. It also points out the future prospects and growth that your business can attain if it gets these extra funds. In short, a Business Plan is the best bet to invite new investors / even bankers to fund your business. Learn about the rest of the reasons in our next article. 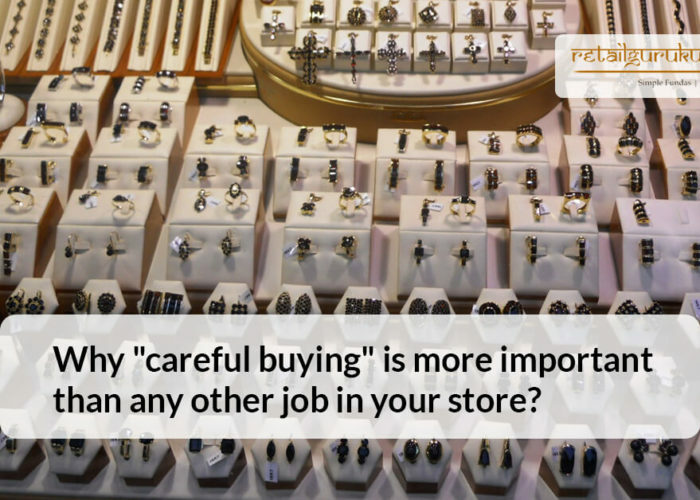 Why “careful buying” is more important than any other job in your store? 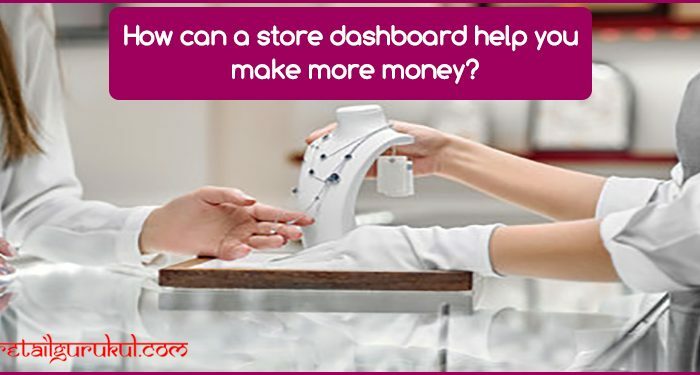 How can a store dashboard help you make more money?